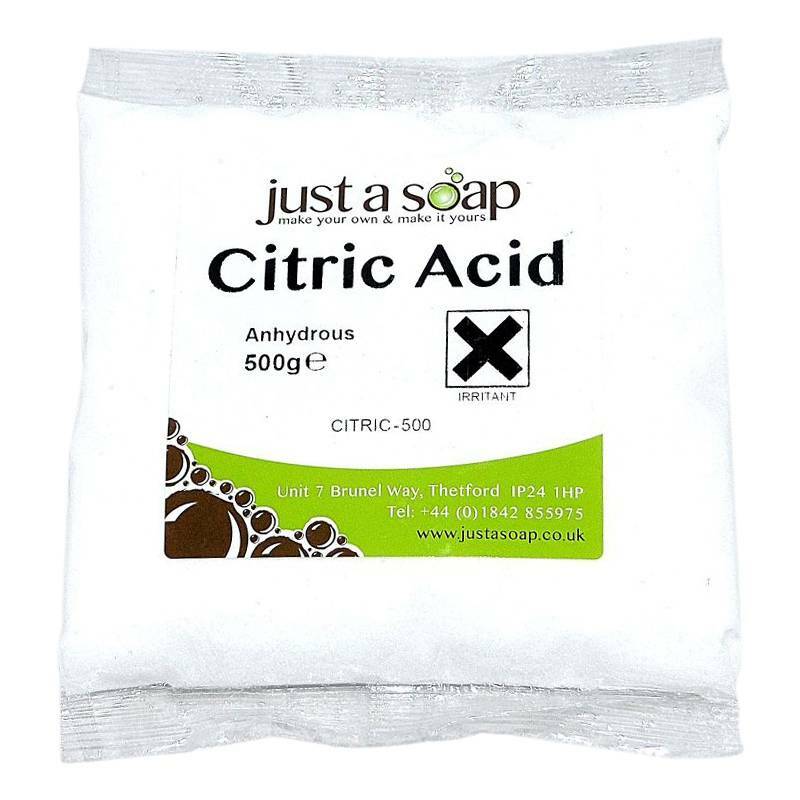 We have sourced the highest quality Citric Acid for you create the best quality bath bombs. Citric Acid is a key ingredient for making bath bombs. The chemical reaction between water, sodium bicarbonate and the citric acid produces the fizz and bubbles when a finished bath bomb hits the water. It's all to do with the science! making bath bombs - use the Citric Acid with Sodium Bicarbonate in the ratio of 3 parts Sodium Bicarbonate to 1 part citric acid as the base to creating your bath bombs. This ratio can be changed to your own specification but it we would recommend that it always needs to be at least 1:1. When you are handling Citric Acid we would recommend that you wear protective gloves and eye protection. Getting even a tiny bit of Citric Acid into the smallest finger cut can give wincing result. Ouch!